New York Pizza Festival in Little Italy in the Bronx. 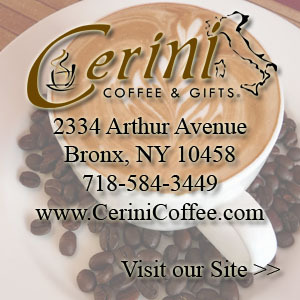 On a walk down the Bronx’s Arthur Avenue you’ll spy pedestrians of every age and background ambling in and out of food shops, gossiping on sidewalks and, weather permitting, tucking into slices of pizza on outdoor patios. 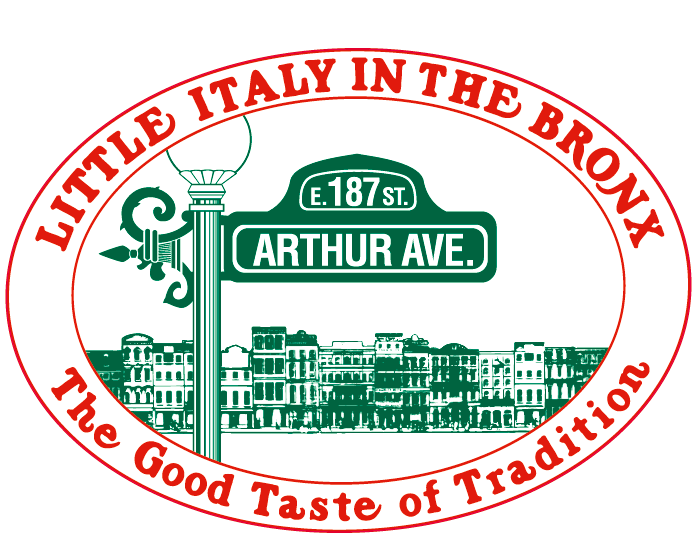 This is for good reason: Arthur Avenue, aka New York City’s “real Little Italy,” is known not only for its authentic and delicious Italian food but for its old-world charm, community pride and welcoming atmosphere. All the way from Naples, Italy!